The quiz questions at the end of each video lecture will allow you to test your learning progress. The scripts and related magazine articles included in the learning material will further deepen your understanding of the content. Without the liver, we would not be able to metabolize some components of the food, drinks, and medications that we eat; there would be problems in hemostasis and we would not be able to properly digest the food that we eat, particularly fatty ones. 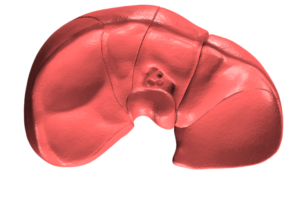 These are only a few among the many contributions of the liver to homeostasis. However, there are also a lot of factors that can bring damage to the liver. Although the pathogenesis of liver diseases are most likely caused by a combination of a lot of factors, there have been well-studied disorders where genetics play the most crucial role in initiating disease. 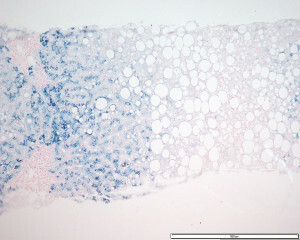 An example of which is alpha 1 antitrypsin deficiency. The advances in modern medicine have brought about a lot of changes in how we deal with illnesses. One of these relatively new found technologies is the use of medications. However, this has led many to assume that all of the diseases suffered can be treated with medications alone. The danger is more prominent among those who take these without the consultation of health care providers. A poor understanding of the mechanism of actions of the readily available medications can also bring more harm than good for individuals who prefer to deal with their sickness by themselves. 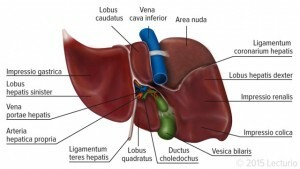 An example of a heavily affected organ during drug toxicities is the liver. 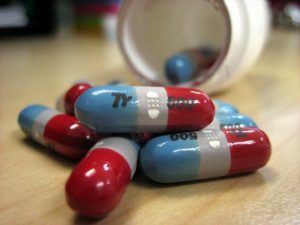 In this article, we will understand how excessive and inappropriate intake of medications affect the function of the organ. 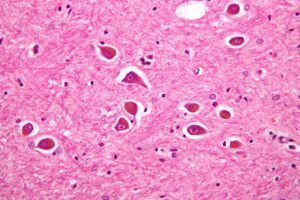 Wilson disease is an autosomal recessive inherited disorder related with copper metabolism. 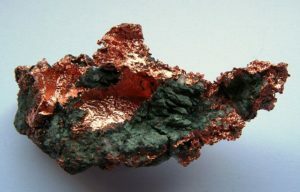 This rare condition is characterized by excessive deposition of copper in target organs like liver, brain, and other tissues. 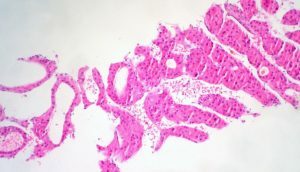 Primary sclerosing cholangitis is a common cause of chronic liver disease in patients with ulcerative colitis. It is an autoimmune disorder and patients usually present with jaundice, fever, abdominal pain and elevated alkaline phosphatase. 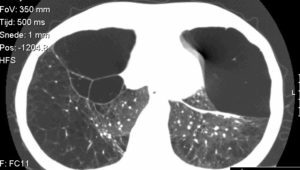 Endoscopic retrograde cholangiopancreatography is the best diagnostic tool to confirm the diagnosis of primary sclerosing cholangitis. Multiple strictures and dilations of the biliary system is usually observed. Symptomatic treatment, immunosuppression and ursodeoxycholic acid are used in early stage PSC. 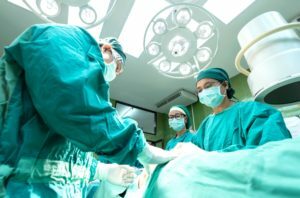 In later stages, liver transplantation might be the only option available to alter prognosis and survival. Alcoholic liver disease occurs as a result of excessive alcohol consumption. Up to 20% of heavy drinkers will develop liver cirrhosis. 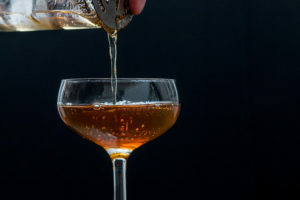 The amount, pattern and duration of alcohol consumption along with inflammatory changes in liver, diet, nutritional status and genetic predisposition of the patient predicts the severity and prognosis of the disease. Blood test, liver function test and liver biopsy are helpful to establish the diagnosis. 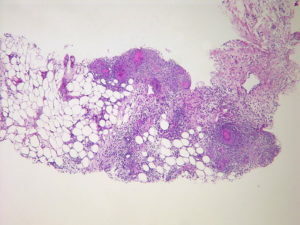 General supportive measures, Prednisolone or Tumor necrosis alpha inhibitors can be used but with caution along with alcohol abstinence is adopted to manage the case. 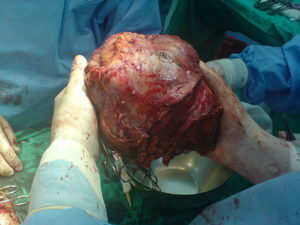 Liver transplantation is preserved for patients with severe liver cirrhosis. 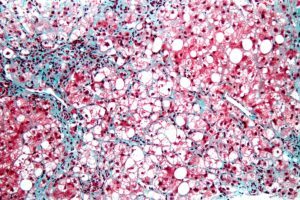 Non-alcoholic steatohepatitis, one form of the non-alcoholic fatty liver disease spectrum, has been associated with obesity and lipid dysregulation. The patient usually presents with abnormal lipid and liver profiles. The most evidence based treatment for non-alcoholic steatohepatitis involves around weight loss, glycemic control and avoiding liver insulting drugs. Our current understanding of the pathogenesis of non-alcoholic steatohepatitis is still limited but novel and more specific treatments are being developed. In patients with end-stage liver disease (ESLD), the definitive treatment is a liver transplant. In the United States, the most common indication for liver transplantation is hepatitis C followed by alcoholic liver disease. Immunosuppression is indicated post-implantation and the most common complications are rejection and infection. Autoimmune diseases are a group of disorders that are characterized by abnormal reactions of the immune system against one’s own body. These usually manifest during the middle years and are, most of the time, chronic. Approximately 3.2 % of the global population is composed of people who are afflicted with these, being generally more common among women. Acute (or fulminant) liver failure is basically the end point of severe liver damage brought about by many different causes. 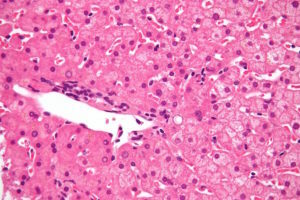 It is characterized by a rapidly developing dysfunction in the hepatocytes. Affected persons may or may not have known past experiences of liver disease. 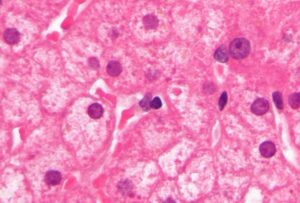 The manifestations of fulminant liver failure can manifest systemically and are caused by changes in the integrity of hemostasis and mental status. Being a fatal condition, a rapid and accurate diagnosis of acute liver failure when a case is present should be done. This can be done clinically by using key observations in the history and physical examination. The timely use of other supplemental tools to reinforce the diagnosis should also be instigated. Aside from the many metabolic and synthetic functions of the liver, it also plays a crucial part in the maintenance of other organ systems. This is why any alterations in its functions, such as in liver cirrhosis and portal hypertension can result in detrimental effects on the major organs and tissues remote from the liver such as the lungs, heart, and kidneys. Although liver diseases can affect different extrahepatic organ systems, there is somewhat a similar pattern when it comes to the development of the pathophysiology. One of the many extrahepatic syndromes that can manifest in patients having liver problems such as cirrhosis and portal hypertension is the hepatorenal syndrome. There are so many changes in the anatomy and physiology of the female human body during pregnancy. Aside from the profound reproductive system changes, there are also many reversible modifications in the other internal organ systems, all of which happen in order to accommodate the changing needs of the childbearing woman all throughout the 3 trimesters of pregnancy. One of the organs that change during pregnancy is the liver. Along with its changes comes the female individual’s predisposition to certain hepatic conditions that could put her and the fetus at increased risk for morbidity or mortality. 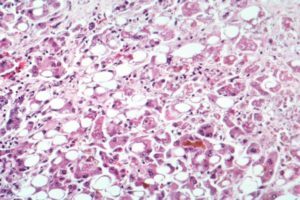 The significant prevalence of mass lesions in the liver among the general population has prompted the emphasis on understanding each of the condition’s clinical presentation, diagnosis, and treatment. Another reason to fully understand the characteristics of the different space-occupying lesions in the liver is the fact that the treatment varies depending on the type of lesion found in the liver. 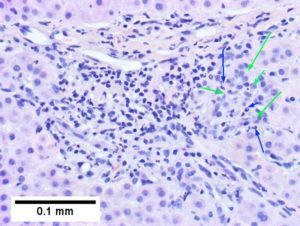 Here, we briefly discuss the epidemiology and features of the different space-occupying lesions in the liver. 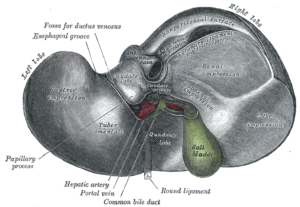 The most prominent complications of having liver diseases such as cirrhosis include ascites. Derived from the Greek word “askos” which means “sack”, ascites is characterized as the collection of fluid in the peritoneal cavity. Aside from liver diseases, it can also be caused by a wide range of reasons necessitating different means of definitive management. Therefore, the identification of the nature and development of the fluid collection in the peritoneal space of a specific patient is very important. Once the population of bacteria in the intestinal lumen reaches certain numbers, they tend to translocate to the mesenteric lymph nodes, leading to the eventual invasion and colonization of the bacteria in the ascitic fluid. The development of varices in the esophagus and the gastrointestinal tract is only one of the 3 complications caused by increased pressure within the portal system, the others being ascites and hepatic encephalopathy. All of these conditions are essentially brought about by diseases that impair the flow of blood through the liver such as in liver cirrhosis. The presence of collateral blood vessels in the portosystemic circulation allows for a normal blood flow into and out of the liver. However, these collateral do not hold blood well in times of increased portal pressure, making them vulnerable to massive dilatation and rupture. 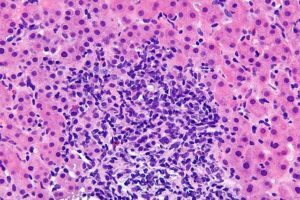 Liver tumors are some of the more common neoplasms and are classified as either primary or secondary. Management varies depending on several factors such as type, size, and the spread of the cancer. 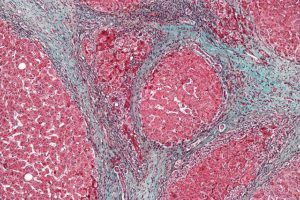 Continue to read this article to learn key facts about the tumors of the liver including incidence, pathology, clinical features, diagnosis, and treatment. Viral hepatitis can be caused by different kinds of viruses which include hepatitis A, B, C, D, and E. These viruses cause targeted inflammation of the liver. In the acute stage, patients develop non-specific symptoms, such as nausea, vomiting, anorexia and abdominal pain. Later on, jaundice becomes evident. During this stage, supportive therapy is important. 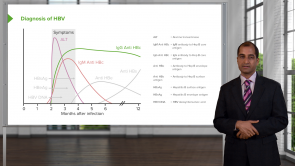 Antiviral therapy is indicated in the acute and chronic stages of hepatitis B and C.
This may be the best tutor in lecturio, according to my preference of high tempo, fast questions and high yield facts. He promts, even urge you to be your best. Informative! There were quite a few different things i learned from this lecture. I now have a better understanding of the disease. Muy buen video, claro y concreto, me gustó mucho su charla. Excellent! Dr Carlo covered hepatology well. Thank you so much. lacking crucial points about pathogenesis - egthe pathogenesis of cirrhosis (ie stellate cells), does not link key symptoms and signs with pathology, just provides a list instead. Best lecturer on this site. He is the best lecturer on this site.His style of teaching is very powerful.He is not too fast, he knows when to pause for a second, when to repeat a word.Thank u Sir. It would have been great to list the most common agents that could potentially lead to liver toxicity aside from paracetamol, incl phenytoin, statins, amiodarone, methotrexate. Also not sure if this would be discussed in the Emergency Medicine talks but actually working up the patient and what to do from a monitoring point of view once a diagnosis of paracetamol overdose would have been really helpful. It would have been worth noting that acetylcysteine most efficacious within 8 to 10 hours after ingestion of paracetamol. 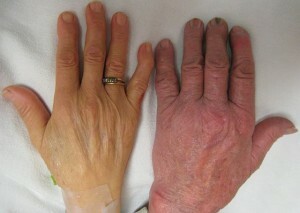 It would have been good to discuss the use IV arantiprotease for the management of this condition. Moreover a little bit of discussion about the genetics of this conditions how it influences the disease presentation and natural history. Since December 2013, Several DAA drugs were approved by FDA. So you can update this lecture.